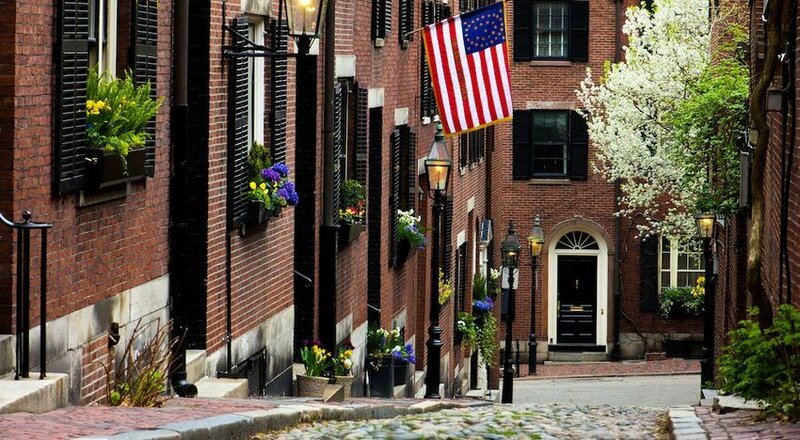 Most Poorly Designed Cities in the U.S.
Beantown is so old, it wasn’t even designed for cars but rather horse-drawn carriages. Couple that with some of the worst drivers in the country, statistically, according to Boston Magazine, and you have a recipe for disaster. People who don’t live in Southern California might not get it, but the traffic in L.A. is atrocious – always ranking among the worst in the world. In 2017, for example, people spent 102 hours during peak times battling traffic in L.A. compared to 91 hours in New York, according to the Los Angeles Times. The city surpassed 4 million residents that year, too. 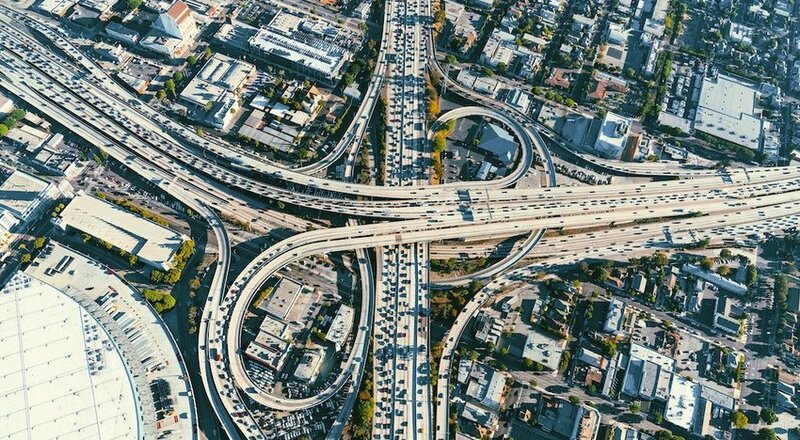 Simply, there’s not enough roads for the number of cars and nowhere to put new ones. Top that with an inadequate public transit system (but more so a wildly sprawling metro) and you have a poorly-designed city. Where can you visit Edgar Allan Poe’s grave? 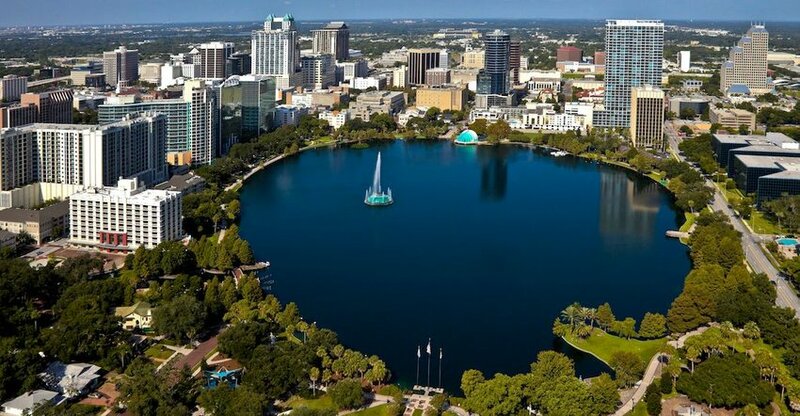 Pedestrian unfriendliness makes for a poorly-designed city as well, and there’s perhaps nowhere worse than Orlando, Florida, which is consistently one of the most dangerous, according to studies from Smart Growth America. When you add hordes of tourist looking for Disney World, the roads are always packed with drivers who don’t know the lay of the land (which gets predictably bad when the land is as confusing as Orlando). The country’s capital is another place that wasn’t designed with cars in mind. 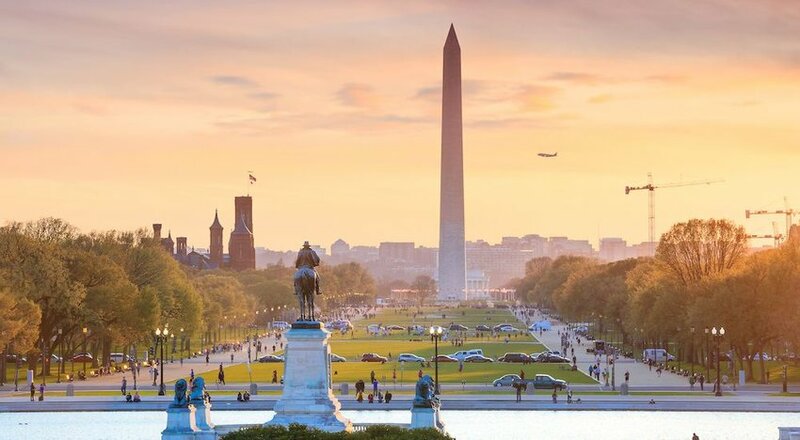 What’s interesting as a pedestrian and traveler – exploring the historic sites and strolling down the National Mall – is almost not worth the driving around. Just park it and walk! Perhaps most frustrating are numerous large traffic circles (Dupont Circle and Logan Circle being the biggest) that were rumored to be built to confuse invading armies. 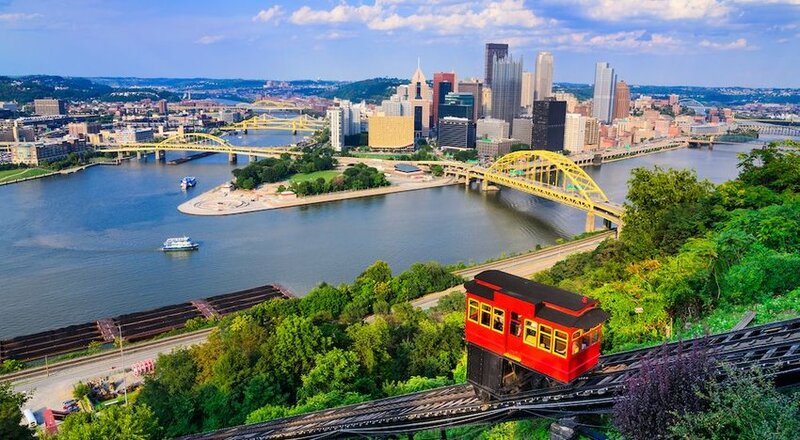 A famous example of urban planning gone wrong is on the Fort Pitt Bridge, which requires drivers to cross three lanes of traffic in 300 feet to avoid missing their exit. I’ve been on that bridge in a Megabus, and can tell you from experience that it’s not for the faint of heart. Other such odd roads and interchanges are not uncommon in the Steel City. Traffic may have gotten a bit better, according to data from Inrix Research, but Atlanta is still the 11th most congested city in the U.S. (keep in mind it’s only the 38th largest city). 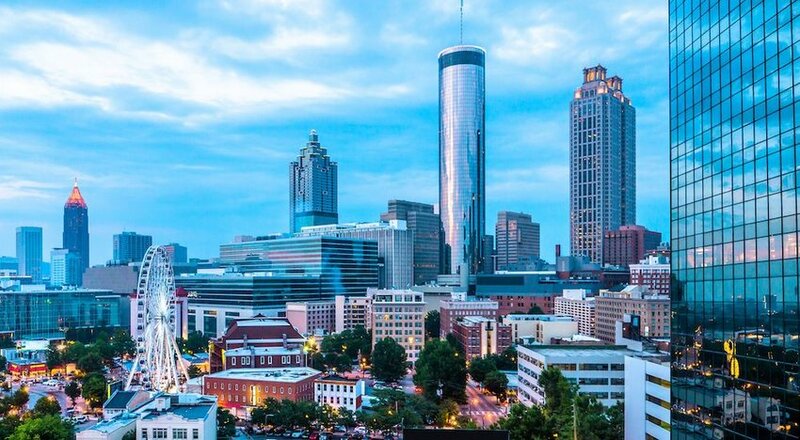 Like most large metros, it suffered from turbulent race relations in the 1960s that kickstarted a major exodus of people, leading to the sprawling city Atlanta is today. An article in Atlanta Magazine argues that poor, mostly racist transportation planning gave way to many of the issues the city has today. The Big Easy is sinking. Faster and faster each year, according to a study using NASA airborne radar. This is mainly due to groundwater and surface water pumping. Add rising sea levels from climate change (three inches globally since 1992), and you get a city that’s in a really crappy geographical spot. As people saw during Hurricane Katrina, the city’s location below sea level and on the mighty Mississippi River could be quite deadly. What’s more, the failure of more than 50 levees during that weather event caused intense flooding in 80 percent of the city. 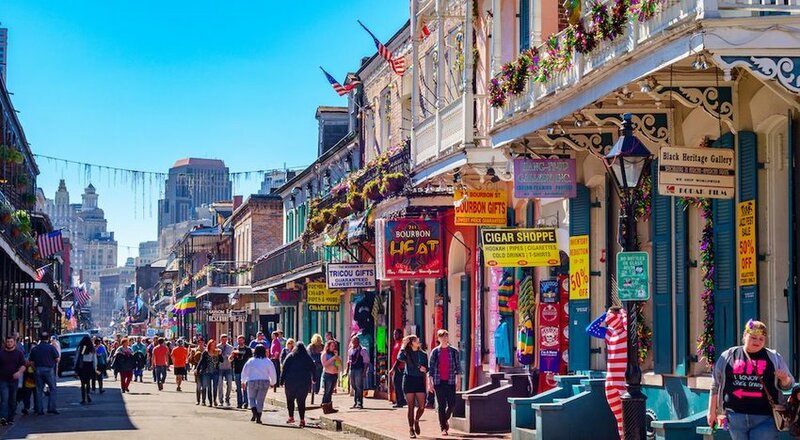 New Orleans is home to incredible arts and culture, sports and cuisine, but its poor design has got to be the worst in the country.